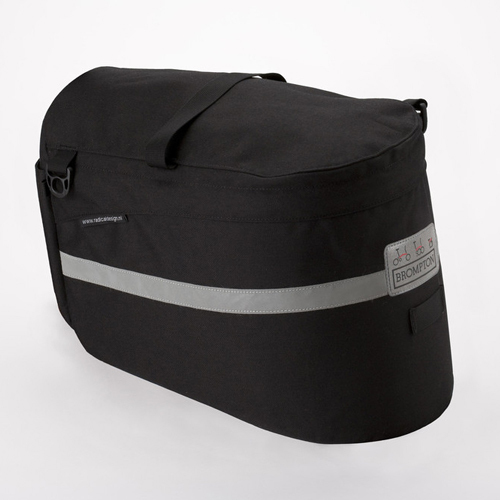 A cover is often useful, especially on public transport or being able to discretely bring your bike into the hotel or the hottest restaurant. 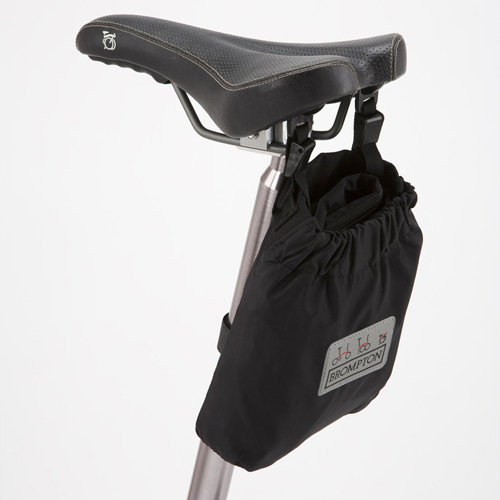 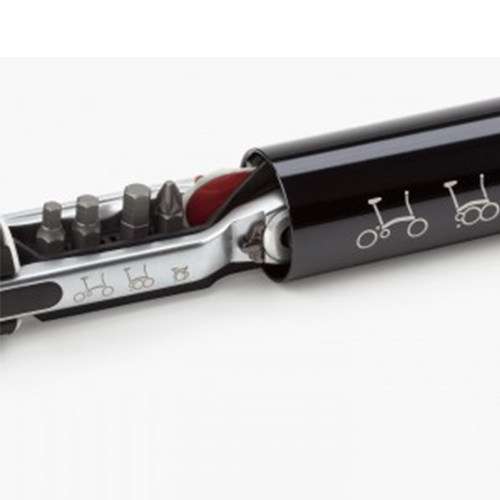 The zip-up Brompton Cover is quick to fit and remove and can be drawn tight around the base of the bike using its drawcord. 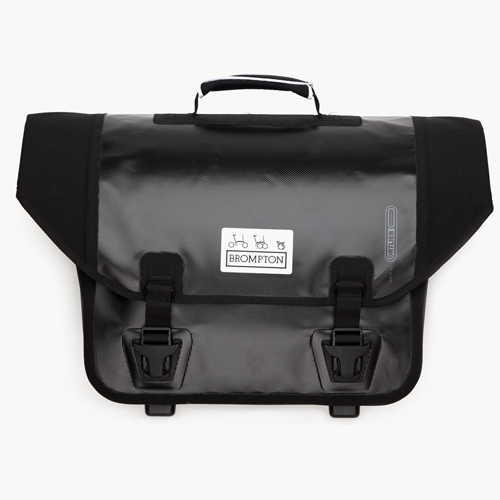 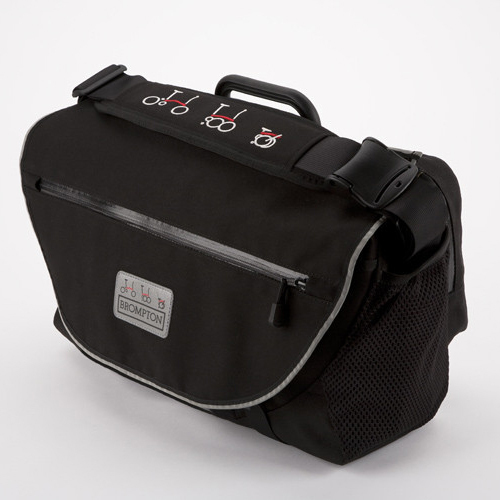 The cover comes in a saddle bag for storage.